No place holds the heart of Texas, and America in general, like a small town. People in the big cities might look down on small town folk with derision as they drive by on their way to somewhere else with a Starbucks® latte in their hand, but it is the people of small-town Texas; and the men and women of small-town America that make this nation what it is. More than anything, they give the country its defining sense of culture and national pride. 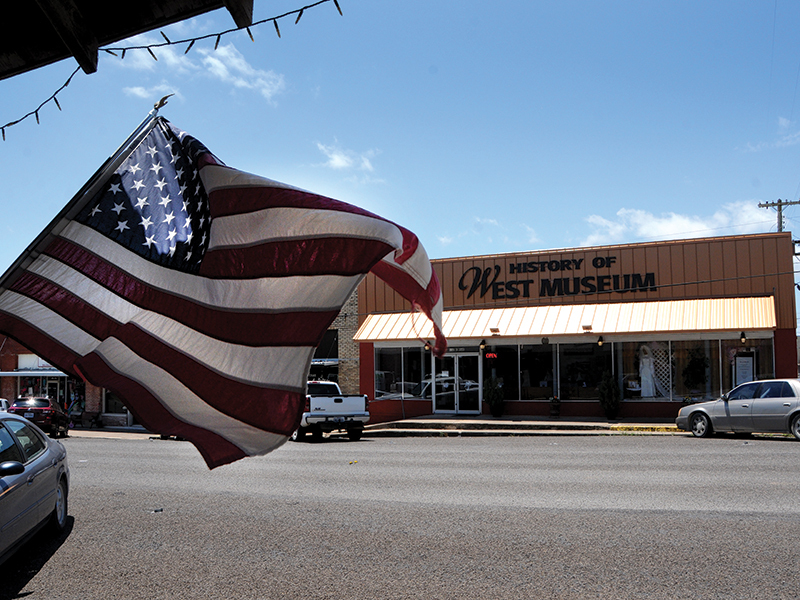 It’s in the small towns where see the last vestiges of traditional American life. One such town is West, located 10 or so miles north of Waco. To most folks living in Austin or the DFW Metroplex, West is a place to maybe buy gas or get a snack there at the side of Interstate-35. Instead of getting back on the busy highway, head east for not even a mile to downtown West, and for those who are a bit more seasoned they can step back in time and relive what life may once have been like, or they can take their children or grandchildren and show them what life in an American town looked like. That is West, the quintessential small town. 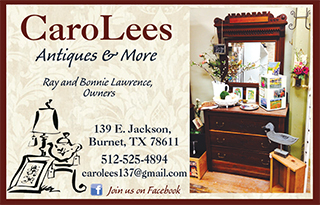 The small downtown features small businesses, three restaurants, drug stores, dress shop, antique stores, and perhaps the most renowned bakery in Texas, The Village Bakery, which will celebrate 65 years in business in October. Across the tracks from the downtown buildings is something people just don’t see any more, but it’s still thriving in West — a full service gas station. That’s right, West still has a gas station that has attendants who will come out and pump the gas, check the air in the tires and make sure the customer is ready to hit the road again — a true trip back in time that anyone under 40 probably cannot remember. West has changed a lot in the past 65 years, but when Mimi Montgomery Irwin, second generation carrier of The Village Bakery legacy, strolls around town, she still sees the same places where she grew up. She walks into stores and picks out features that were there during her childhood. 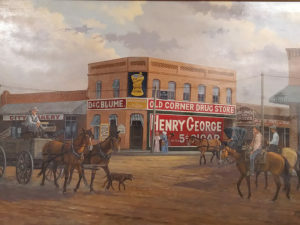 So even though time may have changed things a bit, the memories of are still there, and they are not hard to uncover for the people of West, or even for visitors coming to this special town located at the edge of Texas’ Blackland Prairie. 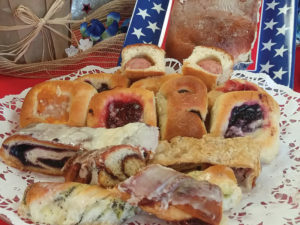 The Village Bakery brought the kolache to the masses, the round Czech pastry normally filled with a type of fruit topping. 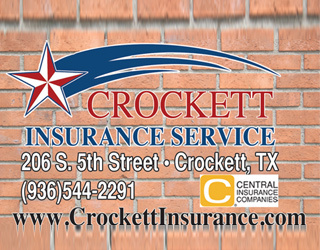 It was a food tradition brought from Moravia by the Czech people when they moved to Texas in the 19th century. The recipes were handed down through the generations. Mimi’s father, Wendel Montgomery, a pharmacist, along with her grandmother Honey Morris, took the time-honored recipes developed over the centuries in the old Czech Republic and adapted them for semi-mass production. When people stopped cooking the business took off, before that traveling salesmen who traveled through the town showing their wares to the businesses in the town were our advertising as they told each other about the bakery. The fame of the bakery spread by word of mouth of the salesmen. Using her grandmother’s recipes, Mrs. Irwin said her father hired the two Hattis, who were considered the best cooks in West, as they worked in the cafeteria of West High School. “They understood industrial cooking,” Mimi said, noting the women helped the bakery get through its infancy and help it become the oldest Czech Bakery in Texas. Before the bakery moved to its current location in 1969, it was located across the street in what was then h er father’s pharmacy, inside the old Groppe Building. Walking through the old store, which now serves as a fine antique store, visitors go past an old well, in the store, which before there was indoor plumbing provided water to the business; water still is in the well, but it’s no longer used. The back room of the antique store, still looks much like it did when Mimi’s parents used it as a bakery, even though antiques and other items are neatly placed around it. Along with selling comic books, compounding medications and operating a bakery, Mr. Montgomery also made homemade ice cream in his drug store. That was something all pharmacists did, but Mr. Montgomery, Mimi’s Dad, went an extra step. “Pharmacists were chemists and they knew how to put things together,” Mimi said. “But, when Dad started the bakery, there was no business model, they had to figure everything out from the packaging, the pans they used, everything. “There was no Harvard Business School of Kolaches,” she added. What Mr. Montgomery did was spawn a movement in Texas. Today there are several other famous bakeries in Texas, including Czech Stop on I-35 in West; also, Slovacek’s, located on the west side of I-35 in West offers Kolaches and many other baked goods in their store. They also offer meat, lots of it all bearing the quality taste and flavor for which Slovacek’s is known, making them one of the best sausage makers in Texas. Still, there’s more to West than just great baked goods, it has a history steeped in agriculture and a hardy people that made a sometimes unforgiving wilderness their home. The buildings lining Main Street and Oak Street, remind visitors of how a life-filled town should feel. Many of the buildings have been restored to their original glory. 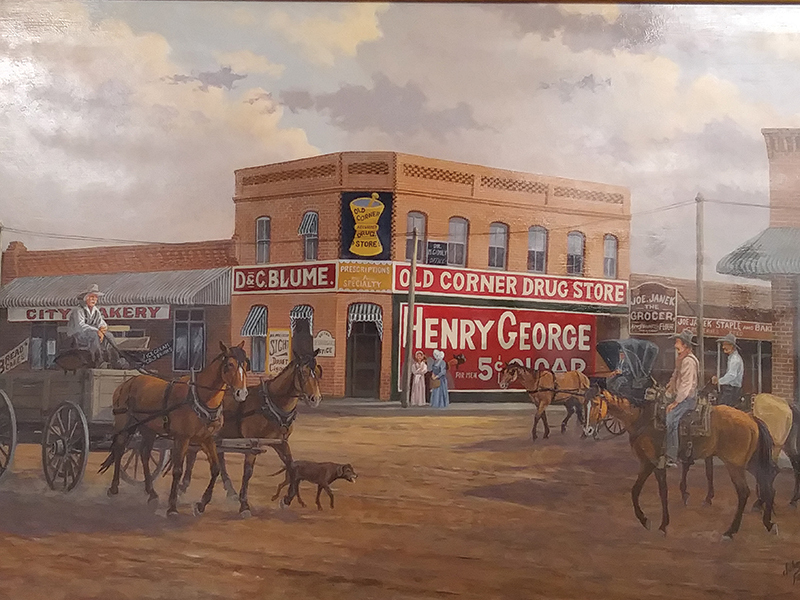 A major fire never destroyed the downtown so it appears much as it did back in the late 1800s and early 1900s. Most of the bricks used in the beautiful buildings were made with bricks at a factory just west of the city. The old buildings add to the Rockwellian feel of the community, as the people meeting you on the streets are friendly and everybody is welcoming while you walk into a restaurant known for great Czech food at a great price, Picha’s Czech American. Part of this closeness is the shared heritage of many of the people of West, as the town is steeped in Czech culture, from the food, the people and the faith of the community. The culture comes together every year at the annual Westfest, held Labor Day weekend. Westfest celebrates everything Czech, and everything West. It features three days of delicious food, a little more food, some authentic Czech dancing in full regalia, some more food, entertaining Polka music, some more food and so forth, and in case anybody is wondering, there is plenty of food at the festival. One of the more striking parts of the annual festival happens on Sunday morning of the event — the annual Polka Mass. The Polka Mass begins at 10:15 a.m. at the Cultural Amphitheater. The music for the Polka Mass features old hymns, set of course to Polka music. For the people attending, though, it’s serves as a fun way to celebrate their faith in the spirit of the culture of the people of West and of Westfest — then they can go and eat some food.